Jed sings with Losers Lounge at Midsummer Night Swing! 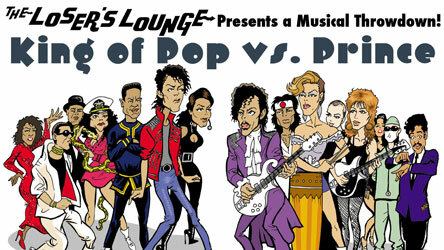 Lincoln Center Presents Midsummer Night Swing: The King of Pop Vs Prince. Jed sings higher than it seems he ought to as the band explores this rich catalog of pop/r&b gems. There’s also a dance lesson so please come prepared to burn this disco out. And by disco we mean Manhattan’s beautiful Damrosch Park. And by ‘burn it out’ we mean dance. They posted a video of me singing When Doves Cry but it has been blocked by Gobblediguck Records International so you’ll just have to imagine it, if you can. Read more here.